If bass music—the low, rumbling and often breaks-laden brand of dance music originating in the U.K.—were a taxon in the animal kingdom, it would be the equivalent of a family, with dubstep as one of its genuses. Dubstep’s offshoots would be the species, and the number of additions to the taxonomy in the past couple of years is enough to send the Jacques Cousteau of bass’s (that would be Mary Anne Hobbs?) head spinning. Grime, funky, tech-step, post-dubstep, glitch-hop, bassline and garage—that’s “gare-idge” to all you Americans—all fall under this bass-music umbrella, and Gernot Bronsert and Sebastian Szary, a.k.a. 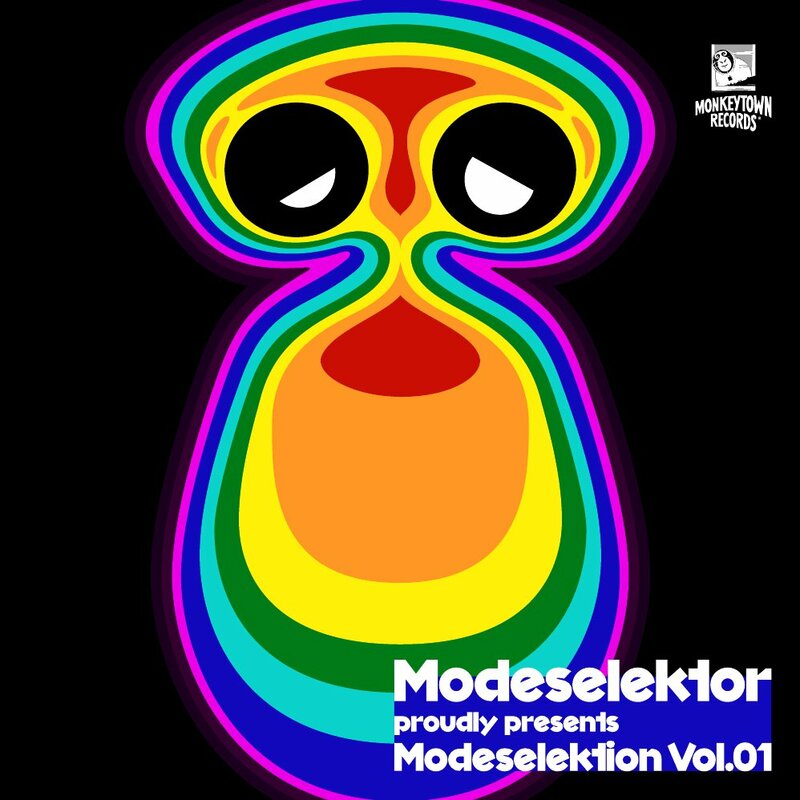 Modeselektor, have set out like dedicated zoologists to catalog these “species” with Modeselektion on their recently launched Monkeytown Records. With Modeskeletor commissioning some of the brightest minds around to play mad scientist with the formula, Modeselektion sees contributions from U.K. dubstep originator Mala of the Digital Mystikz, German techno masterminds Robag Wruhme, Apparat and Marcel Dettmann, and a slew of young innovators like 2562, Cosmin TRG and Ramadanman. Modeselektor’s own offering may be the one that most resembles traditional dubstep (if there is such a thing). When the other artists involved take us from hyper to aloof and from franticly rigid to syrupy and stoned, the telltale bass warble and haunting breaks of “VW Jetta” serve as an anchor to remind us how far out this music is and how much further it can really go.